Related desire to have cheap cars, Volkswagen intends to establish cooperation with automotive manufacturers from China, the Great Wall. According to internal sources of the company, quoted by the local German magazine, Manager Magazin, reported by Reuters (04/22/2015), the ongoing talks between the two companies. One option being touted is VW will purchase a number of shares owned by Great Wall. When confirmed, the VW declined to comment, while the Great Wall claimed not to hear the plan. VW continues to strive to create low-cost car to target the developing countries, one of the key success become the largest German manufacturer in the world. VW does not have the expertise to create a car with low production costs and still be profitable when sold. "It is evident that VW with its engineers can not manipulate and produce cheap cars, VW did not know how to be cheap and fun, companies like Great Wall know," said Max Warburton, analyst at Bernstein in Singapore. VW China boss Jochem Heizmann, the company intends to produce cheap cars genre sport utility vehicle and MPV to maintain positive sales in China. 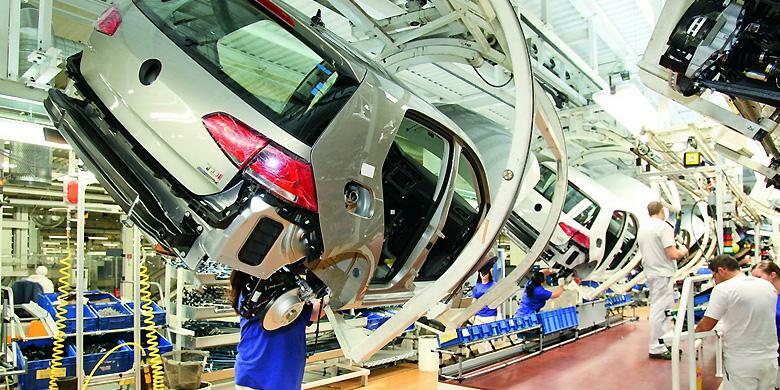 Retail sales data in China's SUV sped over a third round of 2014, reaching 3.82 million units. This surge is greater than any other vehicle segment which is also sold in the world's largest car market, according to the China Passenger Vehicle Association.